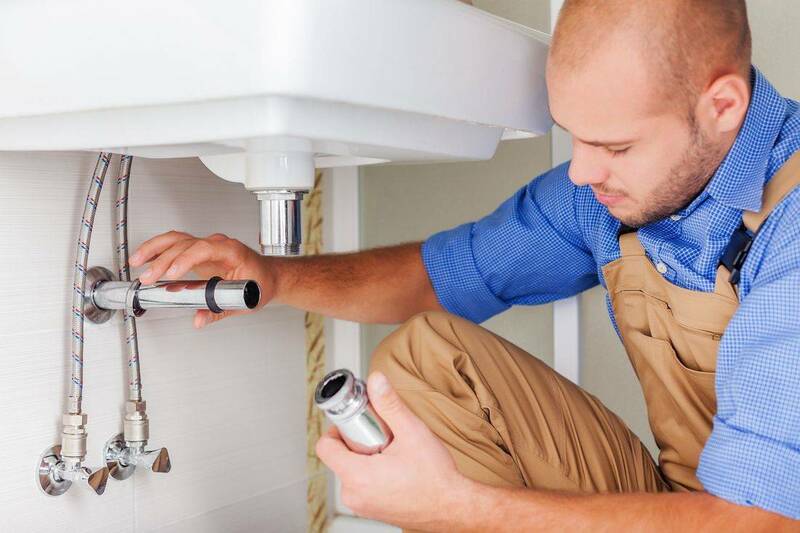 Tanks, Drains and Other Things specialize in hot water tank inspection, repair and replacement, as well as plumbing and a variety of maintenance complexities in and around your home. The owner, Brad Tilley, is a Master Plumber, EPA Approved, HVAC Certified, Wardflex Instillation Certified, experienced constructor. At Tanks, Drains and Other Things, it is important to us that we provide you with quality work and insight.